Winter trees, so cold and bare. Standing in the frigid air. And beneath a glistening coat of white new leaves are sleeping deep. In the spring a burst of green. Awake, awake! To the sounds of spring. That smells of sun, soil, and leaves. 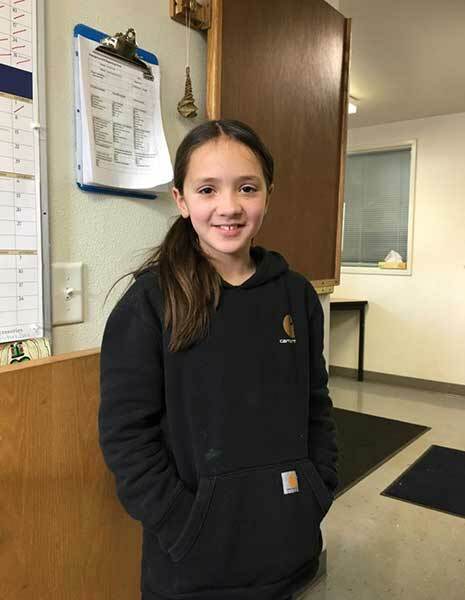 Congratulations to student Salix Wartes-Kahl on winning the Oregon Poetry Association state-wide contest in the 3rd-5th grade division! This is a great honor! There will be an award ceremony at a future date, and she will receive a prize of $10.